This course will give an overview of the physiological and pathological systemic and ocular changes that pregnant women can experience. 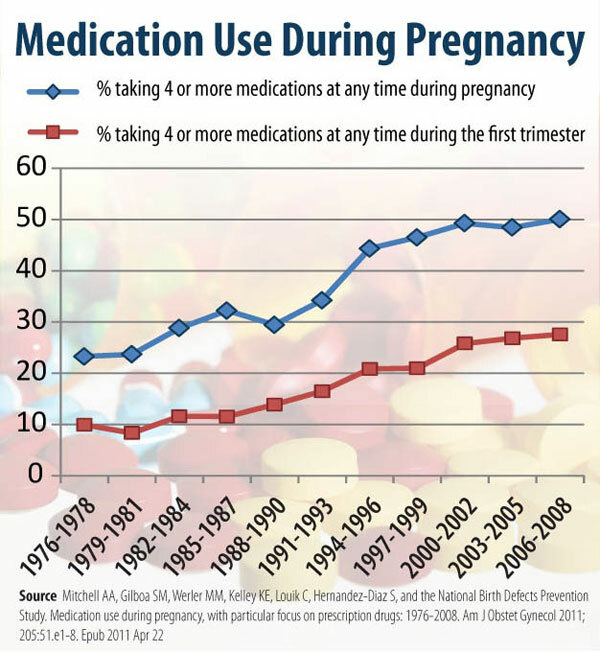 Before prescribing for these potential conditions, it is important to discuss and understand the evolving pregnancy categories/labeling of medications. Finally, there will be a review of applicable optometric medications to avoid and safe to use for pregnant and lactating patients. View the presentation slides on PDF. Listen to the course podcast on Vimeo.com.